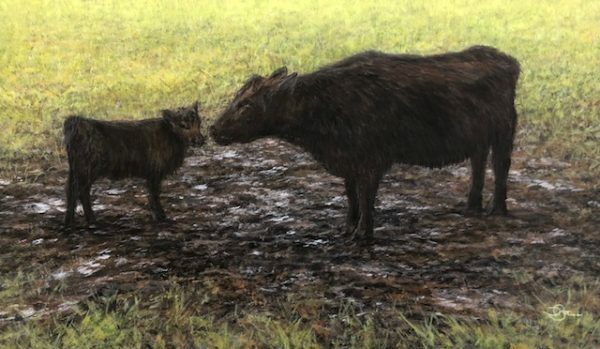 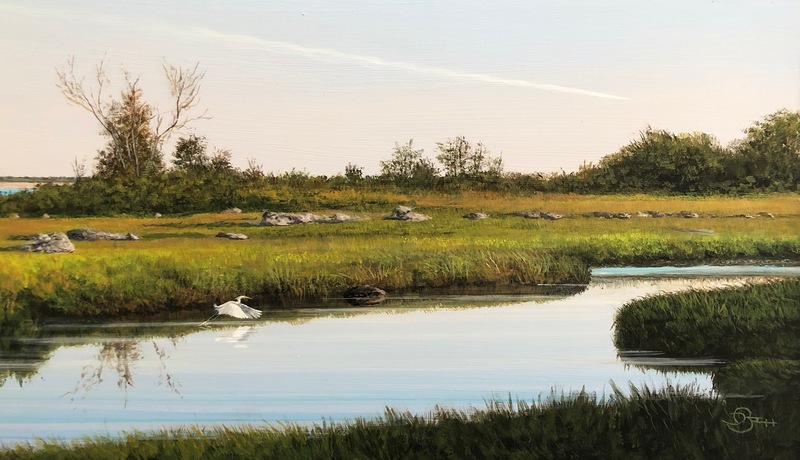 Working primarily in acrylic, Del is known as a contemporary realist whose paintings typically depict man and nature ranging in scenes from rural farms to city sidewalks. 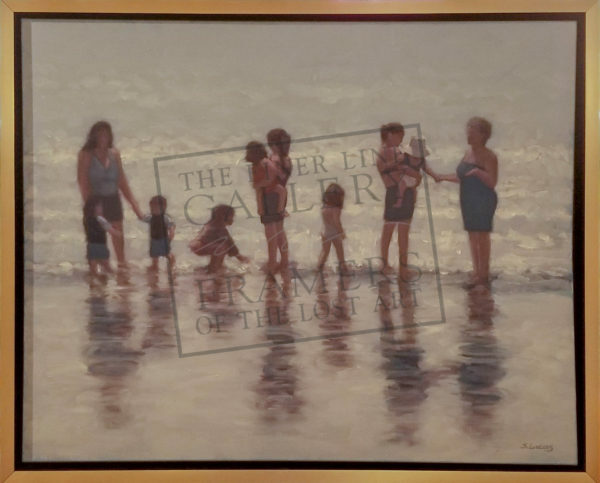 throughout his career, Del has won more than 200 awards in prestigious art shows throughout the country and has been the feature in numerous art magazines. 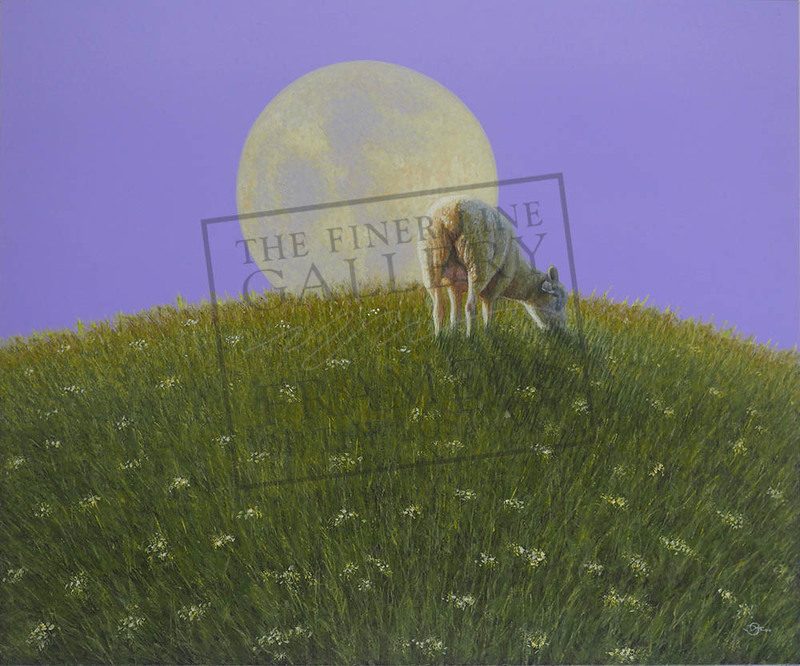 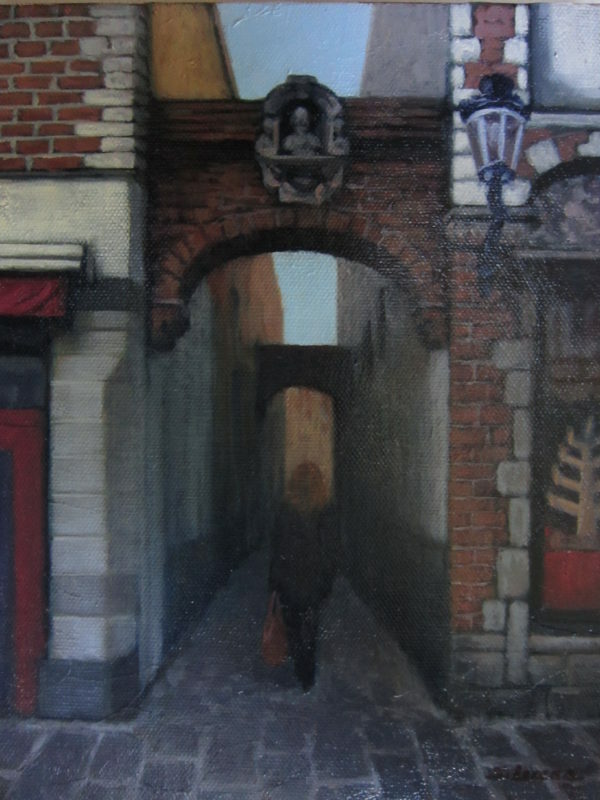 He holds an elected artist membership status in numerous professional art societies and clubs. 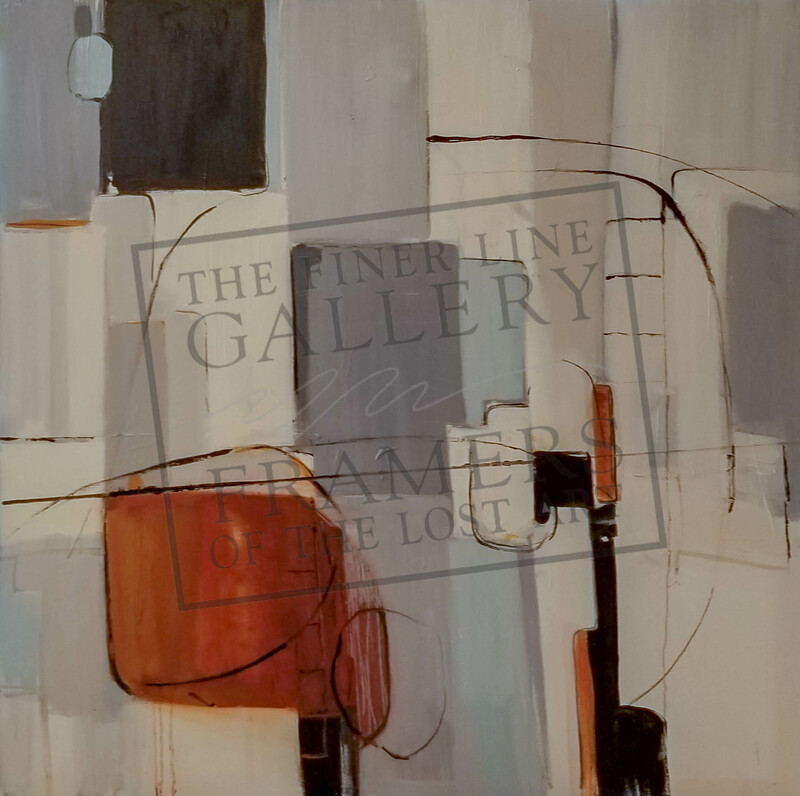 Primarily known for her figure paintings, cafe, and street scenes, her work in oil combines the representational with the abstract and offers a striking balance of light and dark nuances. 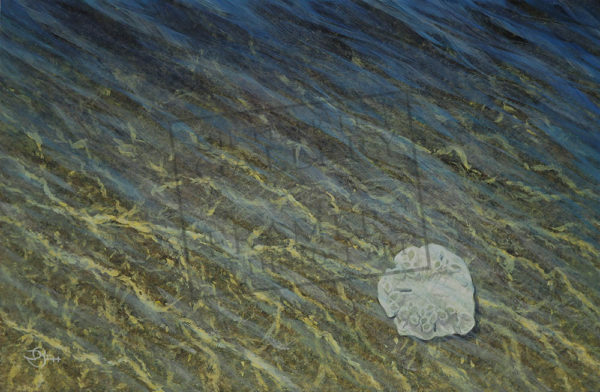 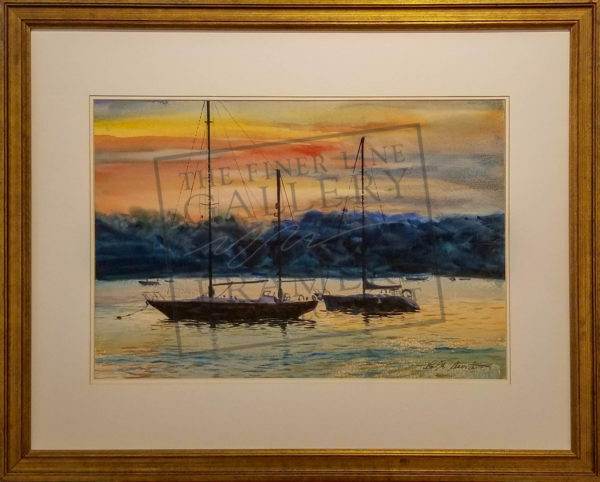 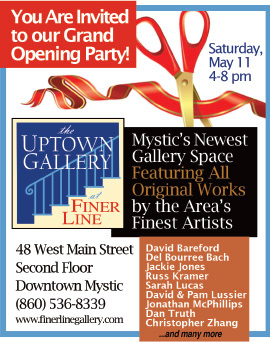 Sarah exhibits nationally and is the recipient of many honors and awards in addition to being an elected artist member of many prestigious organizations including the Lyme Art Association and the Mystic Museum of Art. 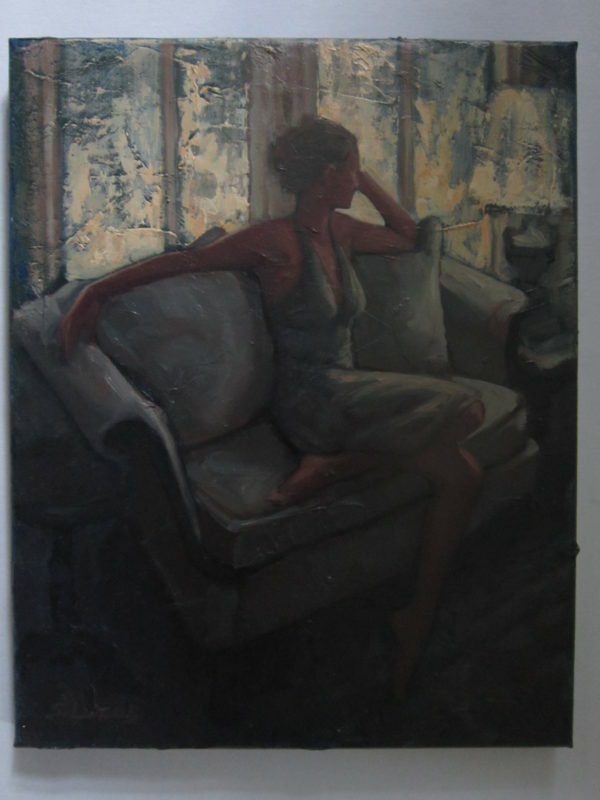 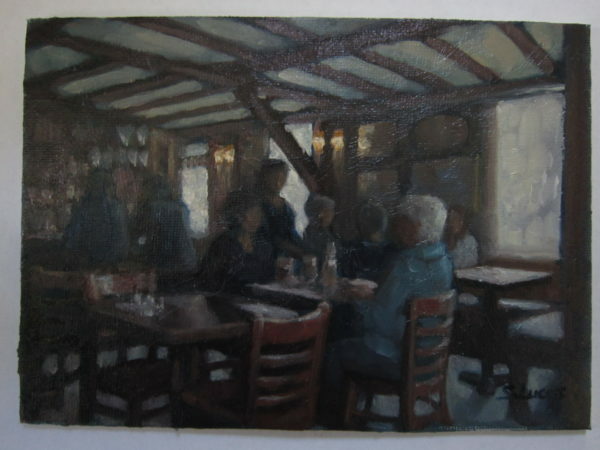 Upon retiring from teaching English at a local high school, Lynn studied at Lyme Academy of Fine Arts in Old Lyme, Connecticut. 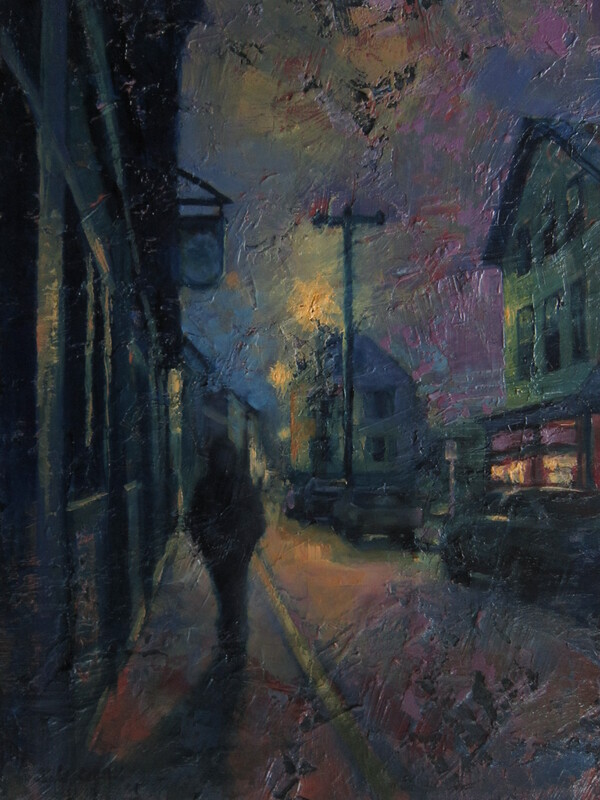 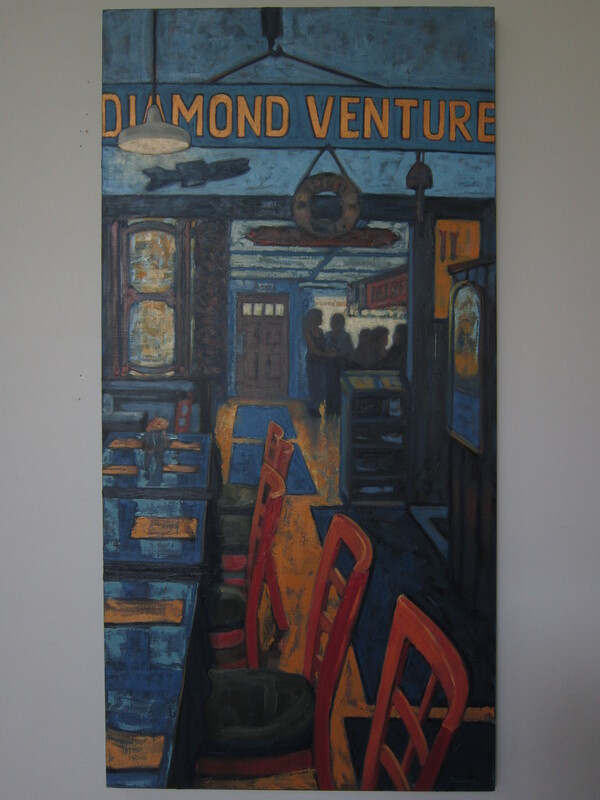 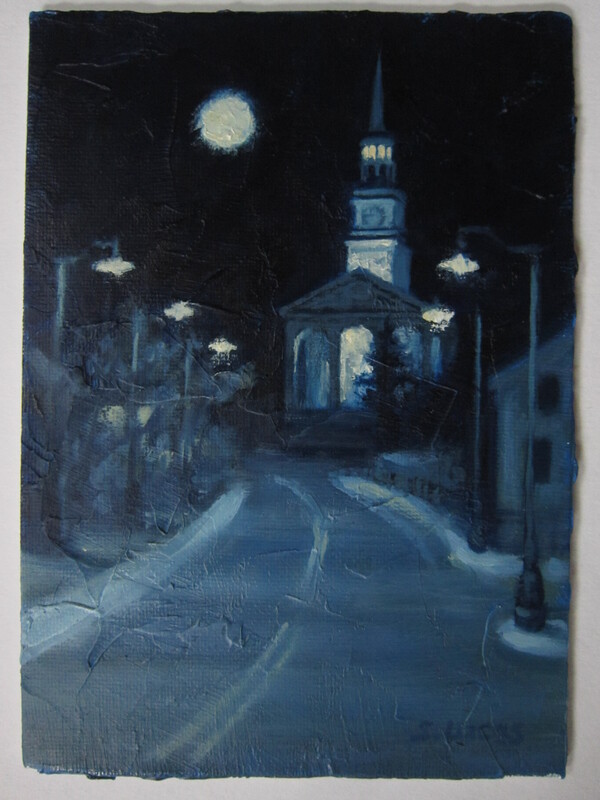 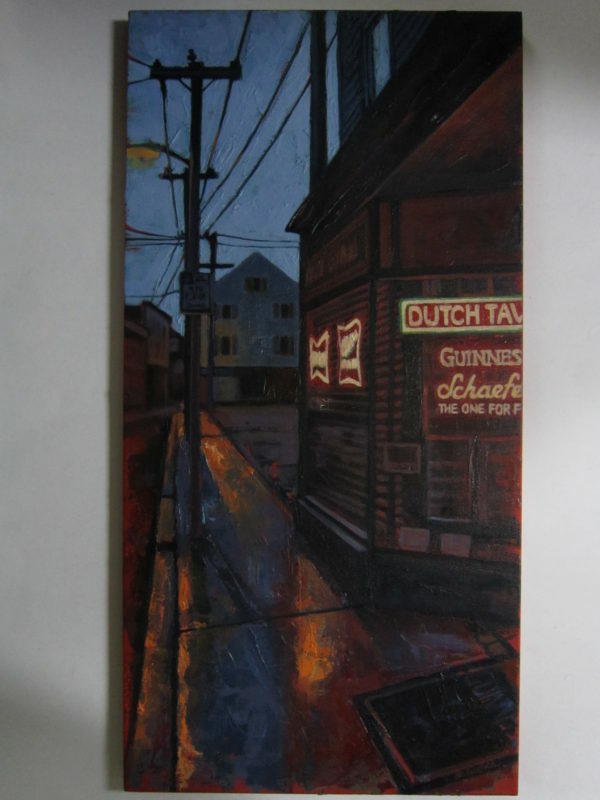 Also, she studied with local artists in Mystic and Guilford, Connecticut. 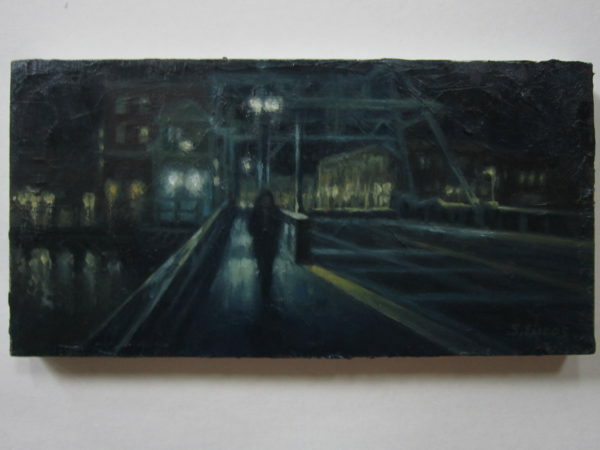 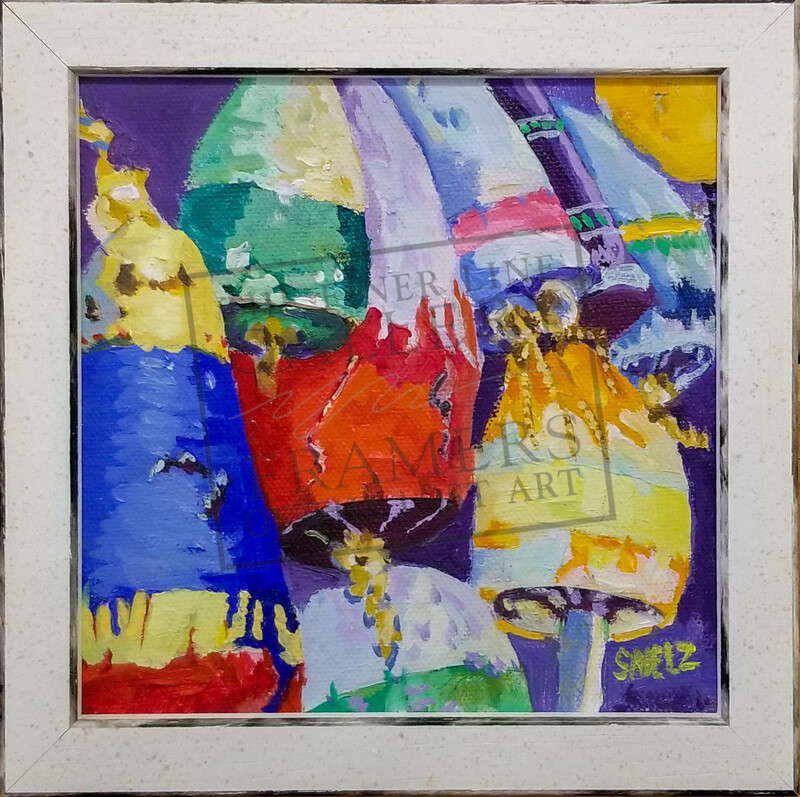 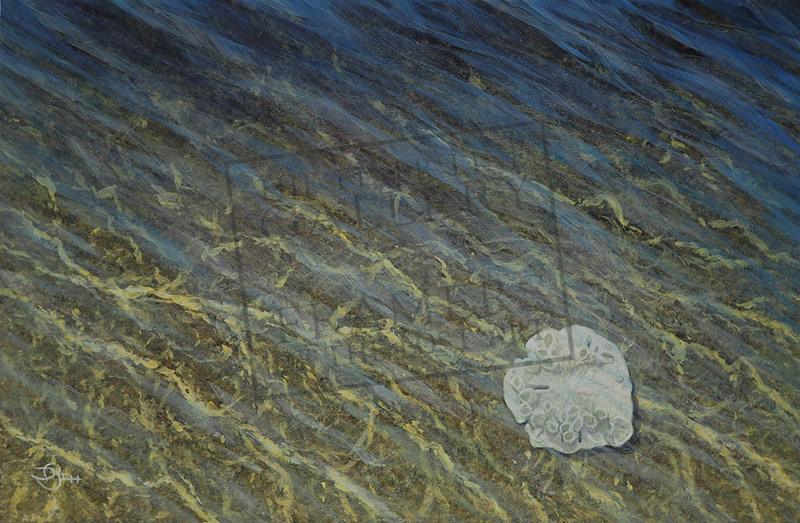 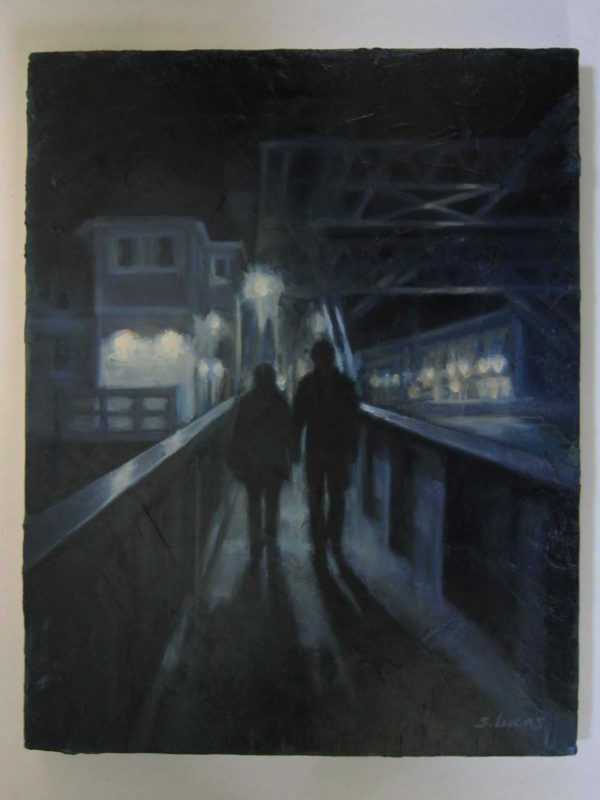 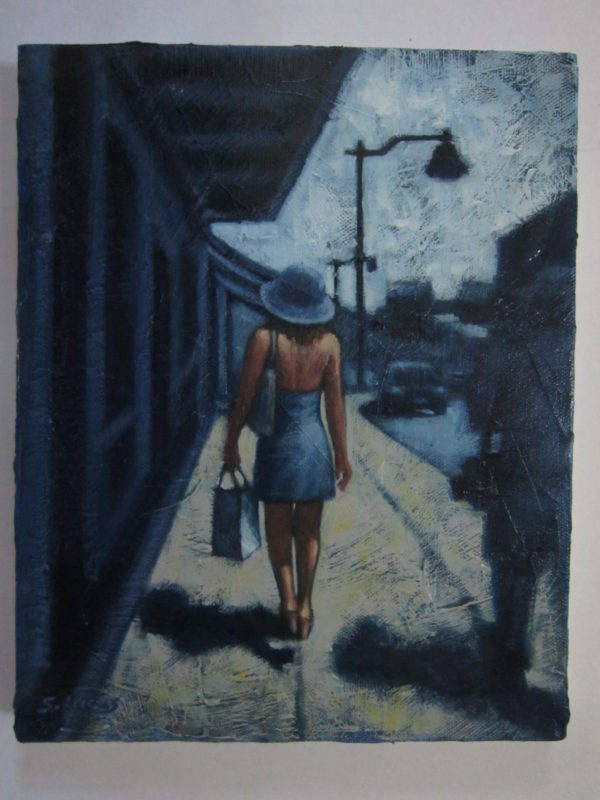 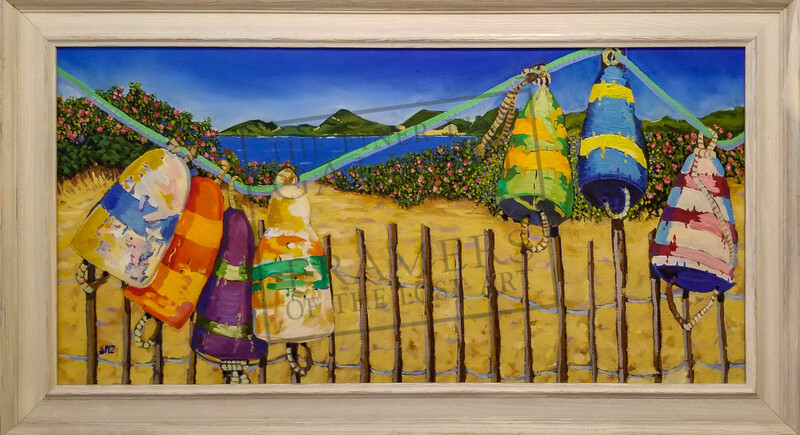 Her art has been accepted at numerous juried shows in Connecticut: Connecticut Academy of Fine Arts (CAFA), The Slater Memorial Museum, The Guilford Arts Center, Lyme Academy of Fine Arts, Mystic Museum of Arts, New Haven Paint and Clay, Essex Art Association and Six Summit Gallery. 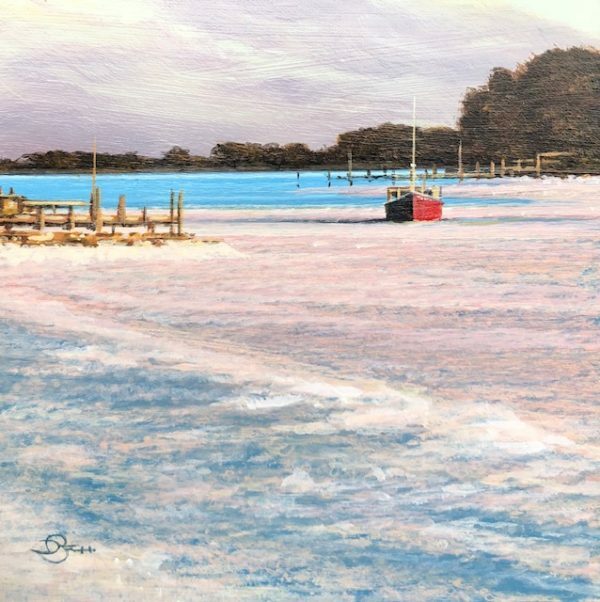 Her work has been honored at Essex Art Association, Six Summit Gallery and Guilford Arts Center. 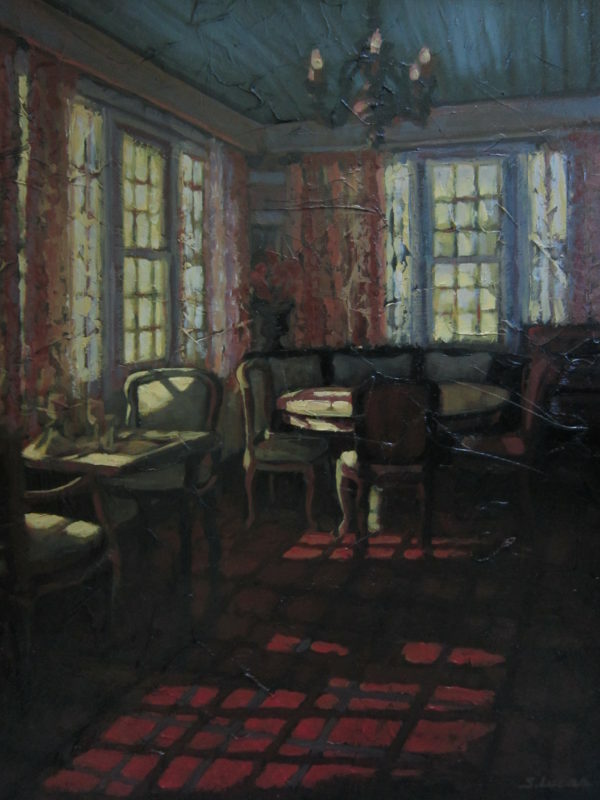 In 2016, she had a solo exhibit at Alexey von Schlippe Gallery at the University of Connecticut, Avery Point Campus, Groton, Conn. 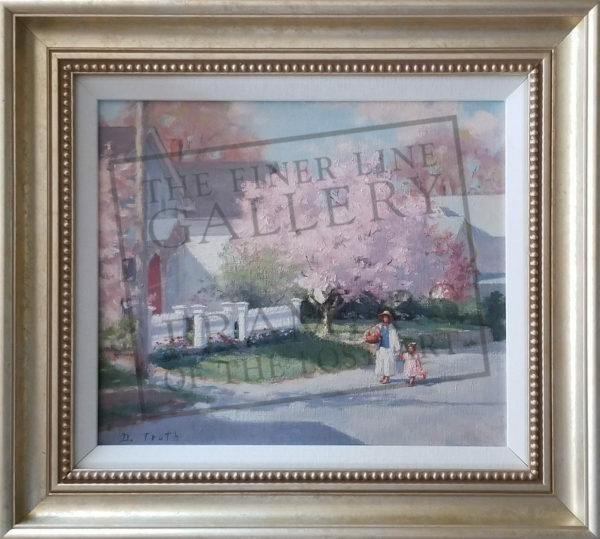 In July 2017, Lynn showed in Prince Street Gallery 9th National Juried Exhibition in New York City. 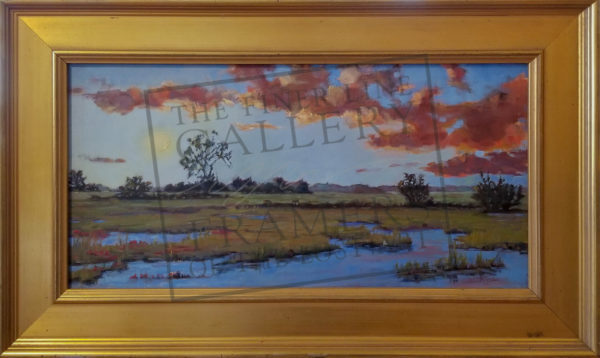 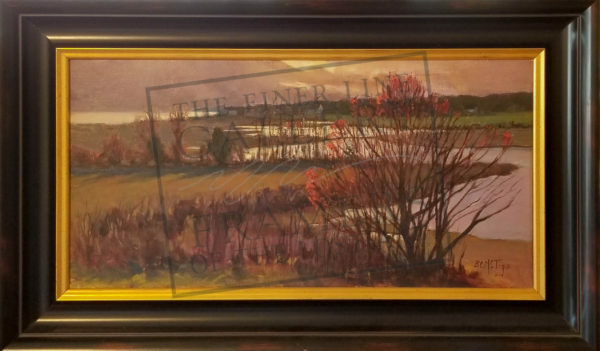 Lynn has painted directly on the board to highlight salient aspects of the painting which, while keeping the cost down, adds a certain flair to the otherwise “flat” look of a print. 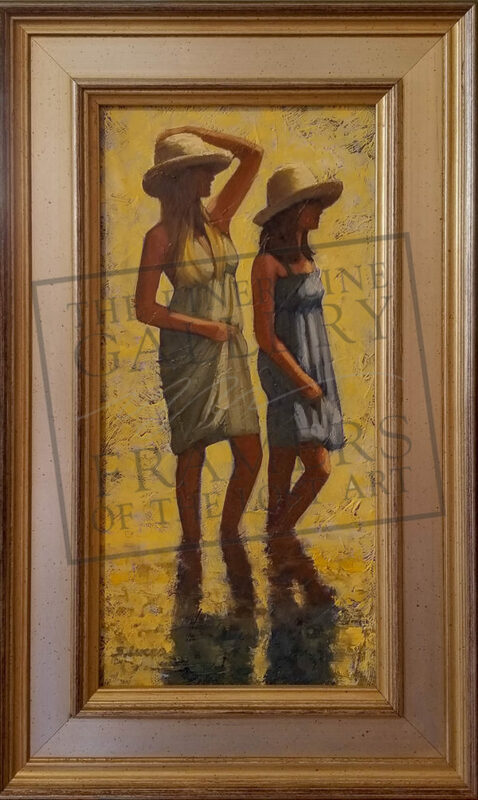 The actual paint that is applied in certain areas of these prints glisten under spotlight and add depth to her rich palette. 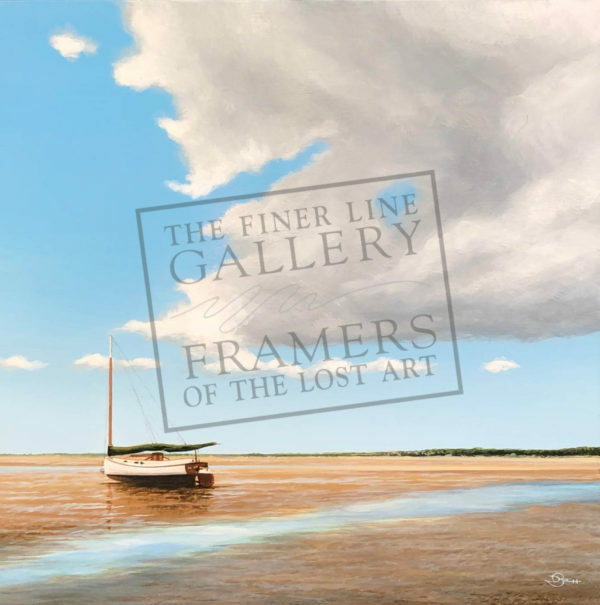 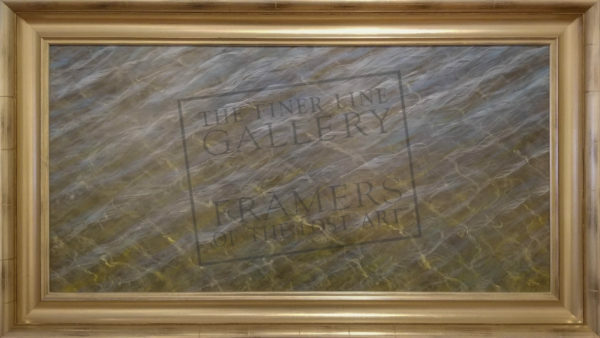 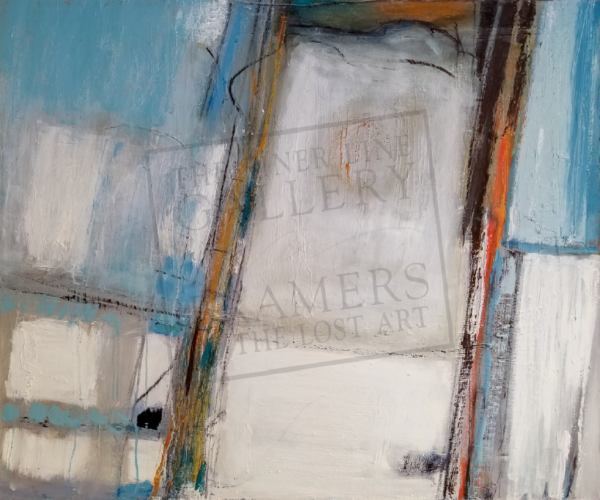 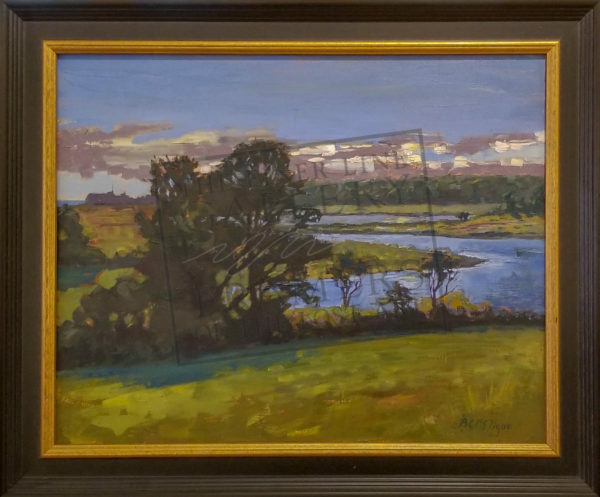 After graduating from the Lyme Academy College of Fine Art with a Stobart Fellowship, Bernie has gone on to win awards of distinction for his artwork from the Salmungundi Club, the Hudson Valley Art Association and first place in the John Stobart Fellowship Award Winner Exhibition. 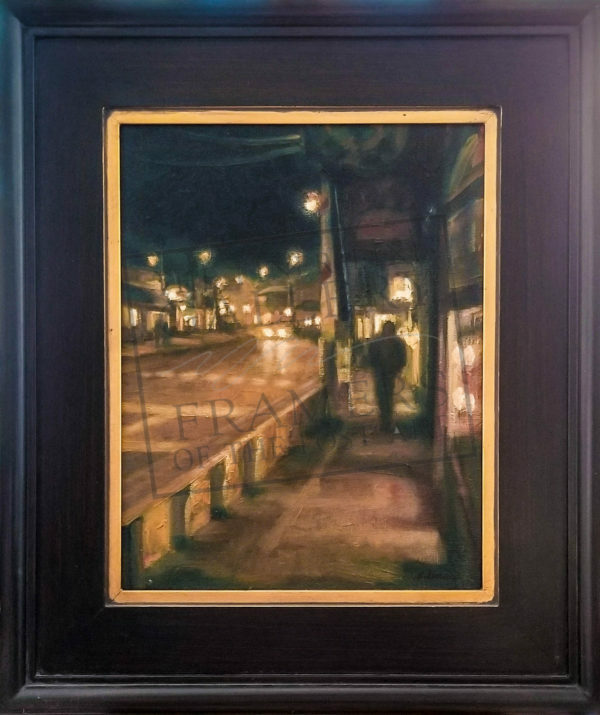 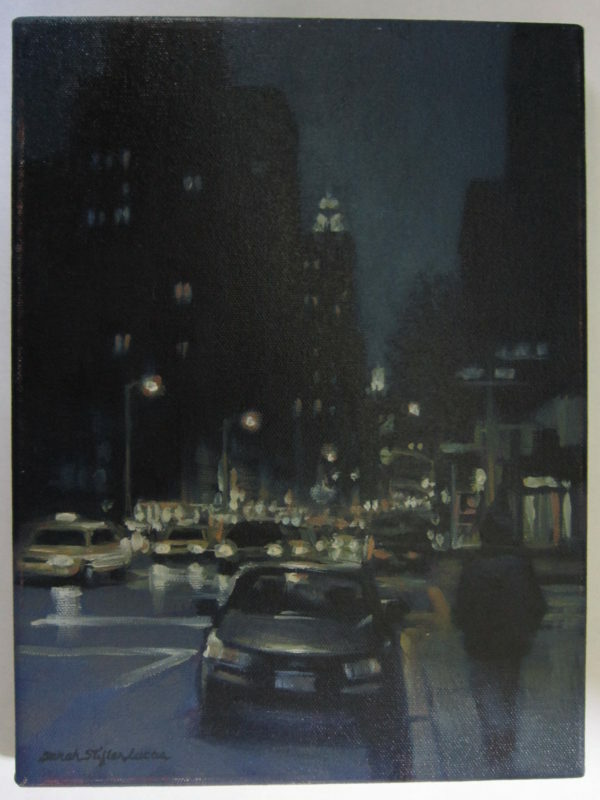 Painting primarily in oil, preferably “plein air”, Jackie has been the recipient of numerous awards including “1st Prize for Outstanding Work” at the prestigious Salmagundi Club in NYC. Her strong abstract compositions and excellent design as well as subject matter distinguish her as a unique artist. After an early start with drawings and oil painting (self taught), he discovered the “freedom, transparency and spontaneity of watercolors”. 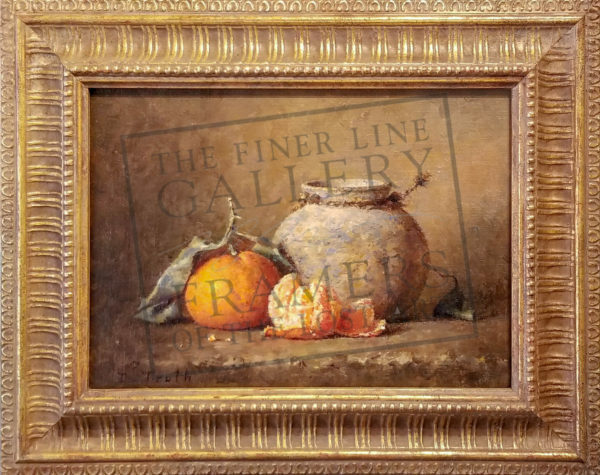 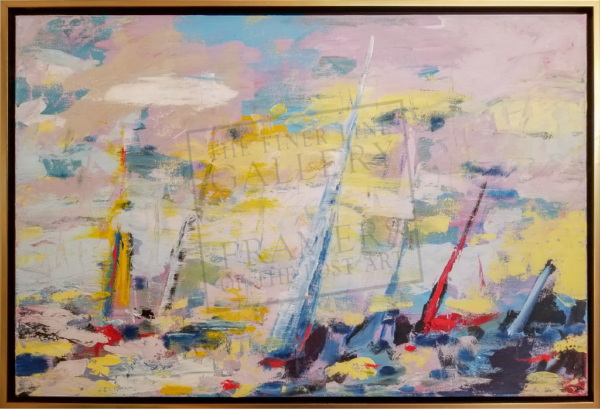 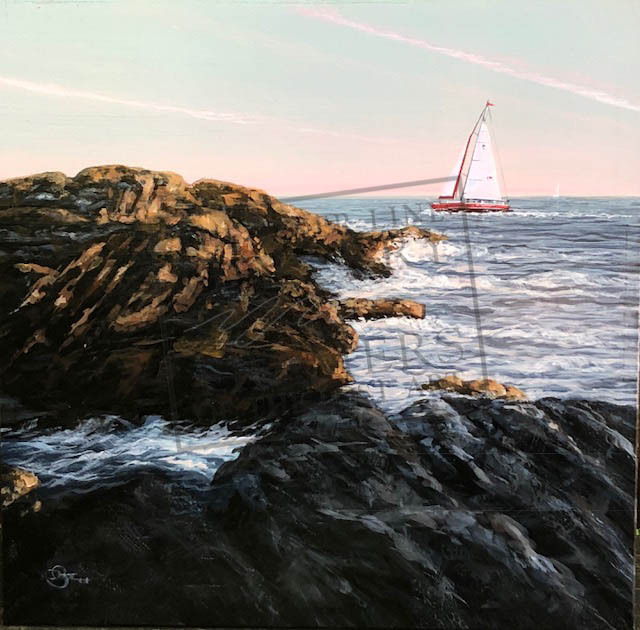 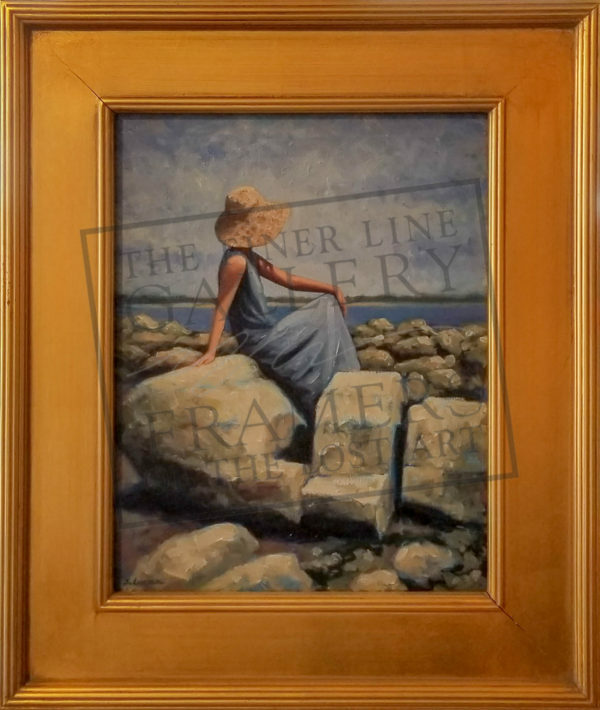 Having been an instructor for the National Art League in New York for 18 years, Ralph has distinguished his art career by receiving top awards in major exhibitions throughout the Northeast. 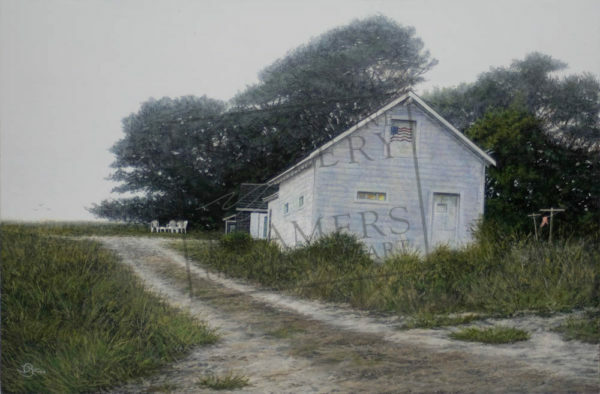 A master at both watercolor and oil painting mediums. 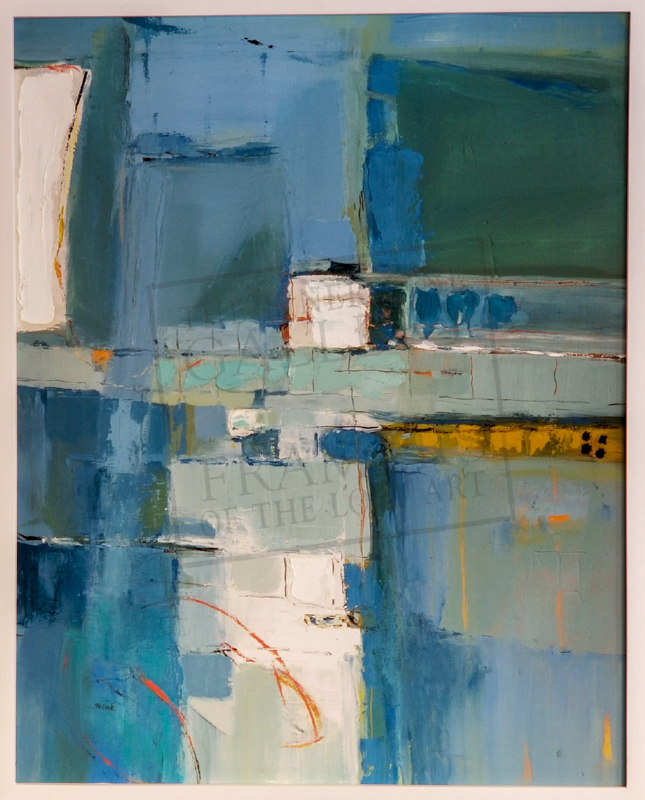 Offering a fresh approach and unique perspective, Sue’s lively palette and charming oil paintings are a product of her joyful interaction of the sensual glide of paint across the canvas. 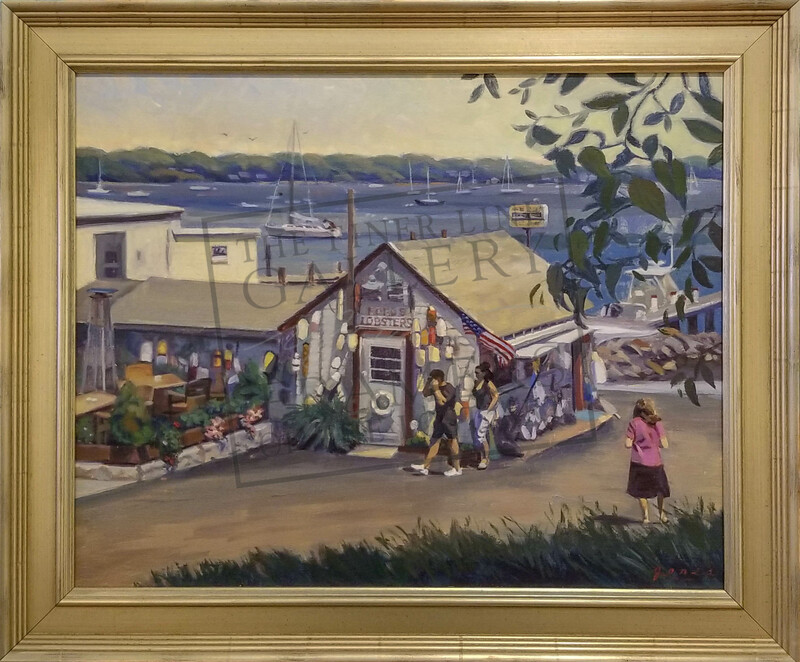 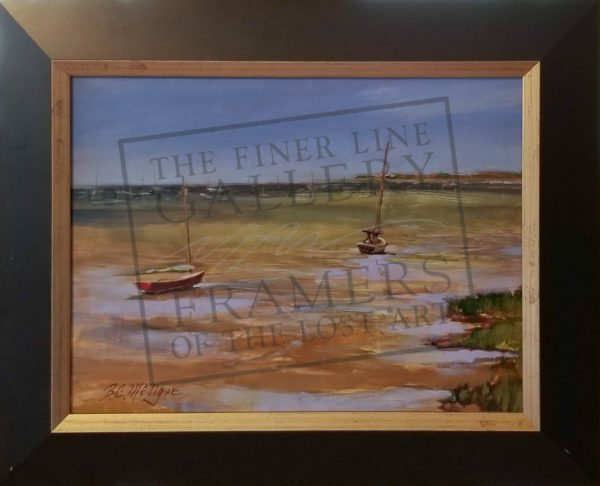 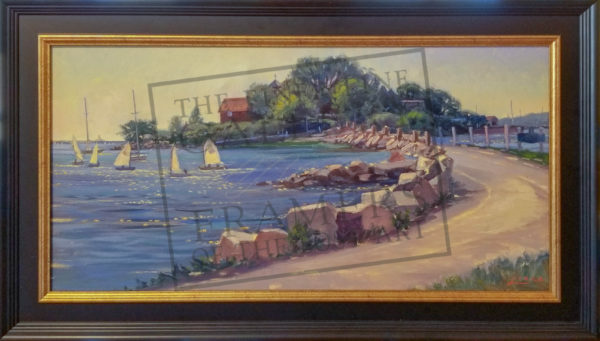 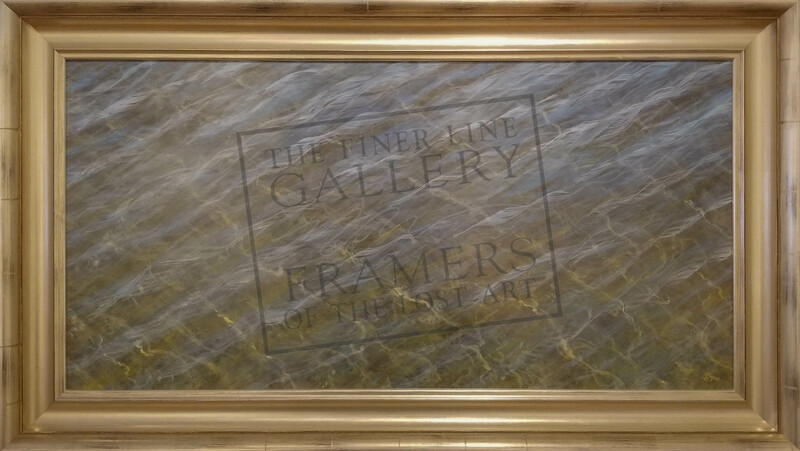 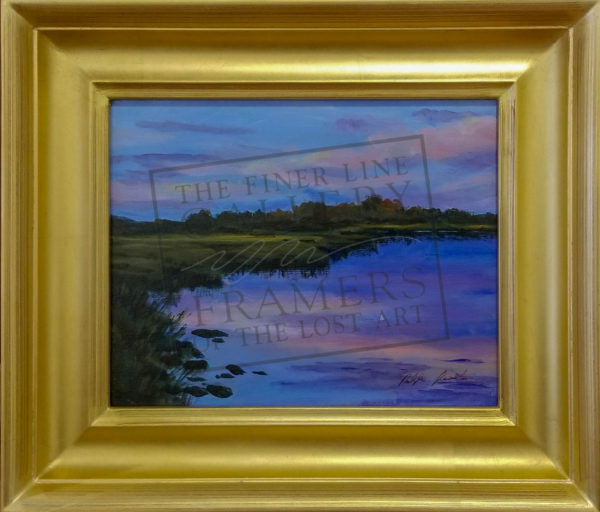 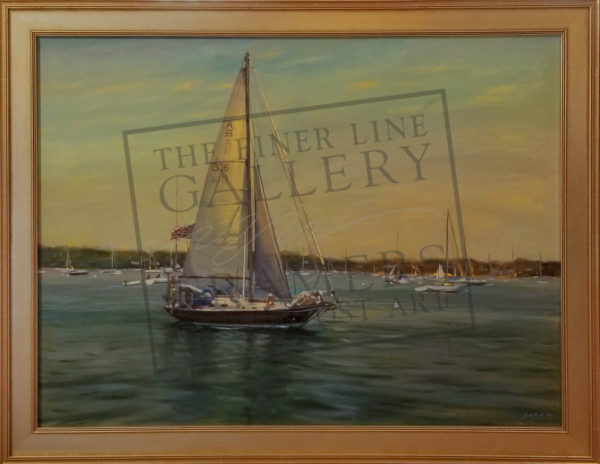 A well known Noank artist whose impressionistic paintings captures scenes of Noank and Groton Long Point. 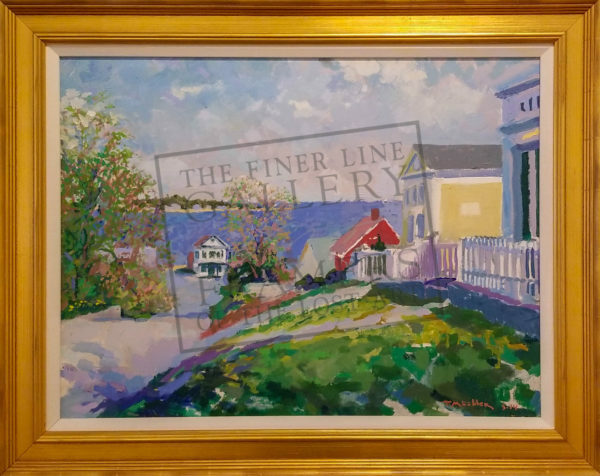 Hugh is an accomplished NY Architect and a self-taught painter whose paintings are influenced by Monet, Mondrian, Turner and Hopper. 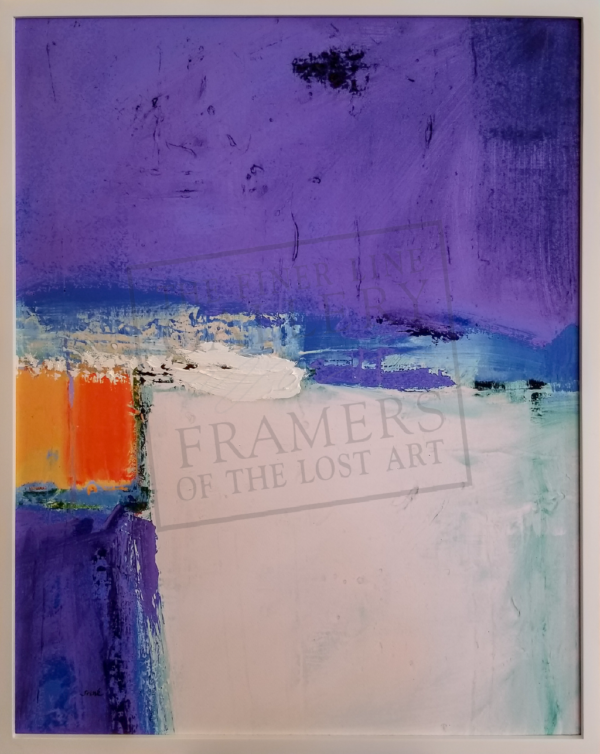 He describes the process as letting “the artist within emerge and choreograph the eternal dance of light, brush strokes and canvas”.